Once you have Awaken your spiritual/Higher Self, you will find yourself automatically craving “quiet time”. Time to become quiet with your thoughts, to focus on quieting the monkey mind or just to de-stress after a long day in our often less-than-kind 3D world as a parent, a colleague or spouse. Meditation is a very ancient practice (Click here to see history) which many still unfortunately see as something only the Yogi’s of India or New Age fanatics are obsessed with. Scientists are still busy discovering all of its benefits though but suffice it to say that neurologists have found that regular meditation actually changes your brain in ways that can help you to control emotions, enhance concentration, decrease stress, and even become more connected to those around you. As many of you can possibly too, I can personally attest to the fact that once you’ve started this practice your body (and soul!) craves this amazing state of being. Almost all the time! 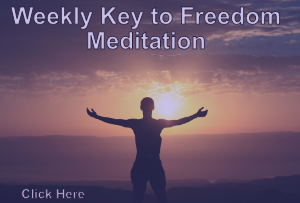 If you’ve never meditated a day in your life or struggle to get going, don’t panic and (Click here to see easy to follow instructions) to get you on your way to peace and tranquillity. 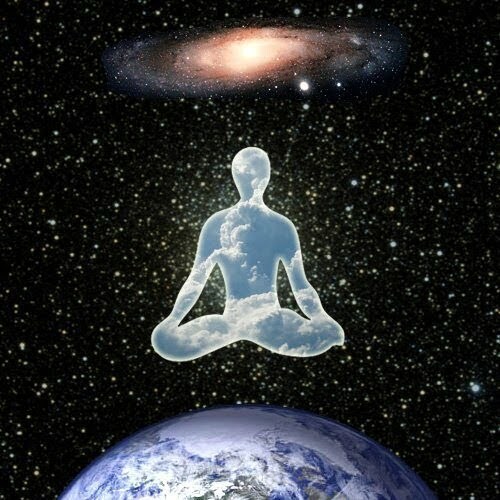 Meditation is such a hidden gem and a super powerful medium to connect to a higher state of consciousness so much so that it’s actually a no-brainer that if this practice is combined with the power of the moon, magic can indeed happen! The internet is swamped with guided meditations for a New Moon, Full Moon, Blue Moon, Lunar Eclipse or a Super Moon like we expect at the end of this month. Have fun on Google while you search for “guided meditation to Full/New/Blue moon” etc. Alternatively, just draw yourself a nice steamy bath, light some candles and become quiet while listening to your favorite chill-out tunes. Yes – there’s a big one 5 days away and this will be quite a profound turning point for many taking part in a meditation during this special time. A Supermoon occurs when the moon’s orbit is closest to the earth, resulting in the moon being approximately 14% closer than normal, around 30% brighter and appearing far bigger in the night sky. The moon is known to wreak havoc with Gaia and often results in landslides, higher tides and earthquakes (possibly like the 8.2 earthquake in Alaska yesterday?) which are often more severe when the moon is at its fullest. When we think about how the moon’s gravity affects the tides, it’s also easy to see how it interacts with living creatures. The gravitational and magnetic push/pull of a Supermoon can feel like an immense energetic onslaught causing us to feel emotionally off-balance. Keeping this in mind helps us to not “act out” on occasion or allow the energy to overwhelm and overpower us emotionally or physically. By being aware of the lunar effects on our own bodies it can help us learn some of our most challenging lessons in this Ascension process. The biggest and most empowering energy shift of this period will happen at the end of this Supermoon triad (started in December 2017), as not only is the triad portal closing, but there will be a full moon lunar eclipse. Therefore, during the last week of January and the first week of February, we will likely notice major changes in our lives. Some of you might already be experiencing more than usual physical discomfort, feel things are out of place or off-balance, sleep uneasy or even be going through more complicated relationship issues. Go easy on yourself and others and remember that this is all part of a fantastic soup mix meant to bring us closer to our most authentic Self. After all, you cannot make an omelette without breaking some eggs, can you?! To make the most of this uncomfortable time, focus on things that could bring forth your creativity or usually have deep meaning to you. For example, you might crave walks in nature to feel more grounded, seek quiet time somewhere peaceful to think more clearly about where you are heading in life, in a relationship or job. Perhaps you just want to sit and listen to the twitter of nature away from the bustling city life in order to feel your energy is balanced again. Go with it. So, whether you like to plant fruit trees according to the moon cycle, meditate with a New moon or simply want to howl at the Full moon, (check out this cool site here) and download your very own Lunar Calendar in order to keep track of the moon cycles. I adore mine and refer to it often, especially when I plan to join mass meditations (Click here to join mass meditations) or plan for a personal sacred journey and some star gazing during a weekend away in the countryside. Wherever you see yourself slotting in, just start meditating, have fun and don’t give up too soon. Your soul will thank you, guaranteed!